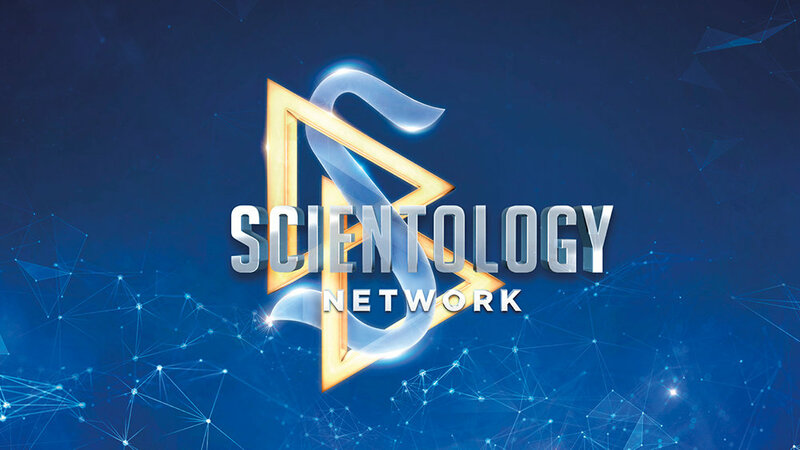 Scientology Network’s INSIDE SCIENTOLOGY, the exclusive series that provides unprecedented access to the facilities and behind-the-scenes operations of the Church of Scientology, presents Archival Project, on November 19, 2018. Throughout history every religion has sought to preserve its scripture against decay, and Scientology alone—the only major religion founded in the 20th Century—had all its original material fully intact. But paper and magnetic recordings deteriorate over time and, hence, the writings and recorded lectures of Founder L. Ron Hubbard, which form the scripture of Scientology, had a finite lifespan—one that was about to expire. This episode explores the Church’s race against time to safeguard those materials, the very substance of the religion itself. It’s the story of how passion and perseverance fueled one of the largest independent archival projects in history. Cameras venture into the flexible underground vault—designed to withstand even a nuclear blast—exploring the engineering of innovative time capsules where the Church’s sacred scripture is stored. This fascinating episode illuminates how an elite team of experts drew on ancient techniques and pioneered new technology to defy the elements, preserving the Church scripture and ensuring that it will survive the test of time.